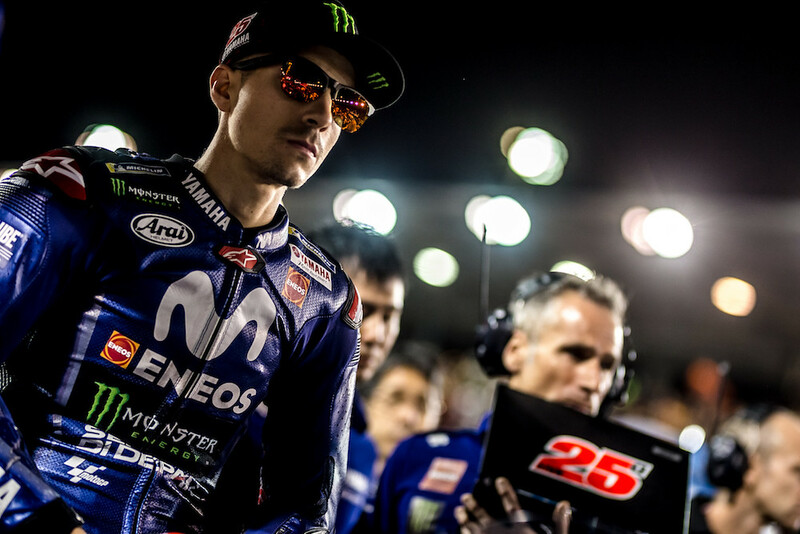 As I was already at Middle East for Baja Dubai and just the next week the Abu Dhabi Desert Challenge was about to start I decided to go for MotoGP in Qatar. 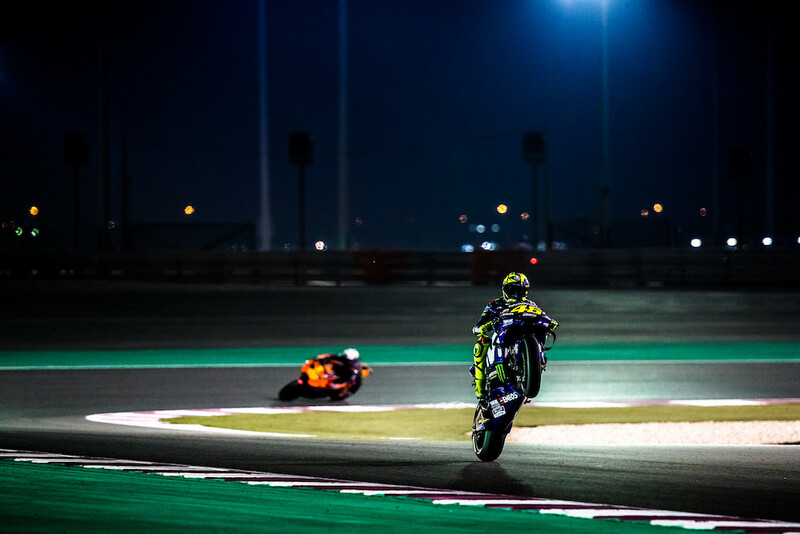 The fist race of the season is always pretty exciting and the fact the race is in the evening with no day light makes it even more interesting. At least in terms of photography. It was a bit more complicated that it would have been a year ago to go from Dubai to Doha, so instead of 40 minutes it took like 4,5 hours as I needed to go through Oman, but still not such a long journey to travel. 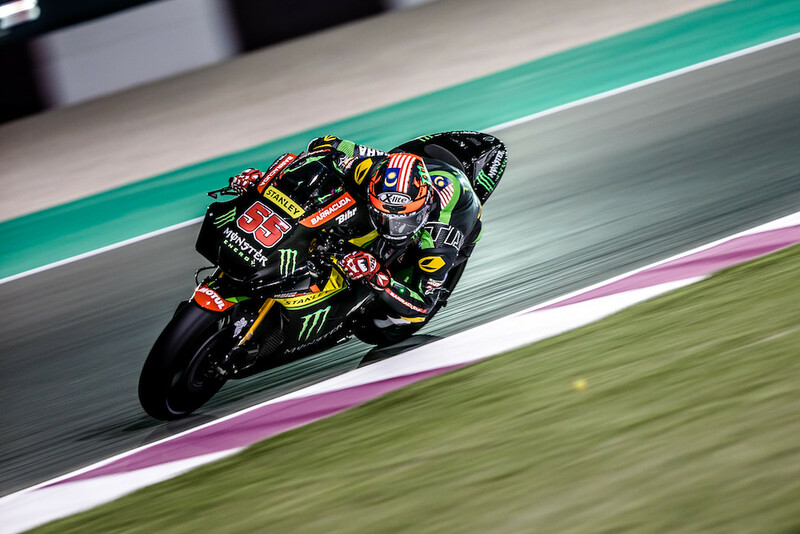 I was covering the race for Monster Energy, so was only following the athletes with the green claw, which meant around 5 riders in MotoGP and around 10 riders in another categories. 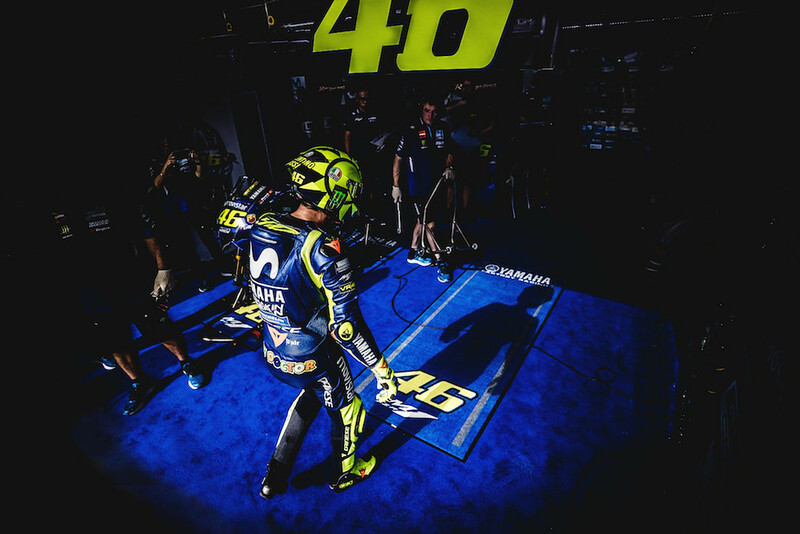 The focus was as always on the VR46. 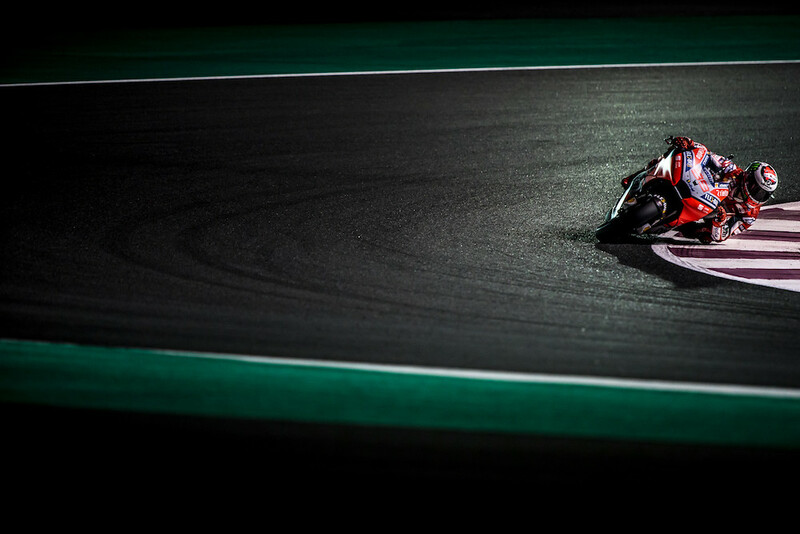 I came on Friday to shoot some lifestyle during the practice, thats actually my favorite part of the MotoGP. Friday and Saturday morning when I can get closer to the riders. 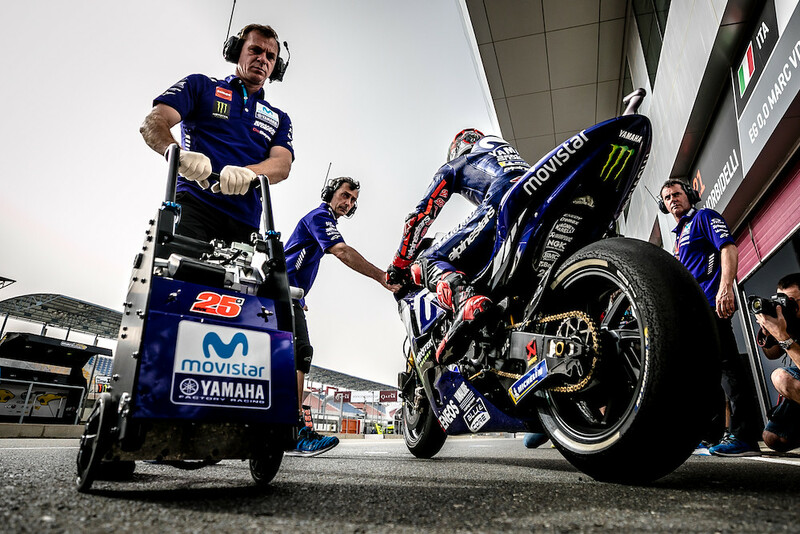 Even though I am taking photos for Monster I do not have the access to the Yamaha garage and need to stay outside as everyone else. 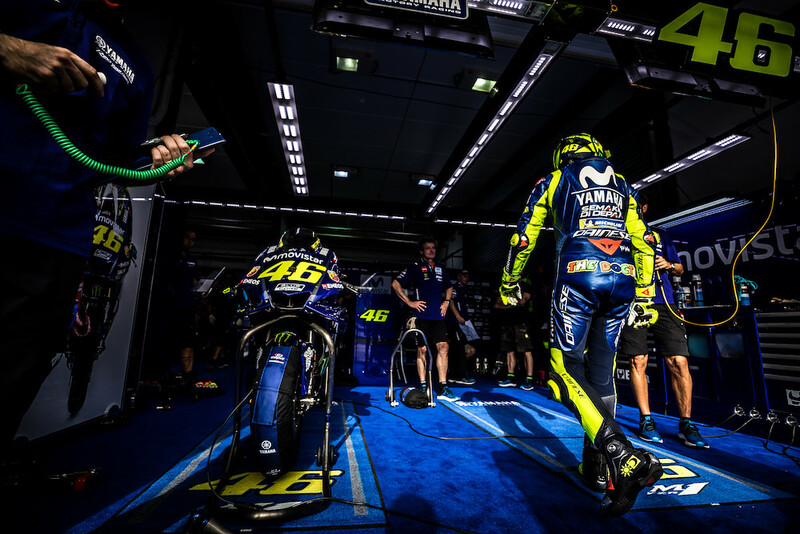 There is always a a huge rush out in front of Valentino`s pits. Lot of photographers squeezed around to get at least some shot of him, coming to the bike, doing his stretching, rituals jump on the bike and go out. I always spend most of the time around him. Ad 1) People want to see photo of him. 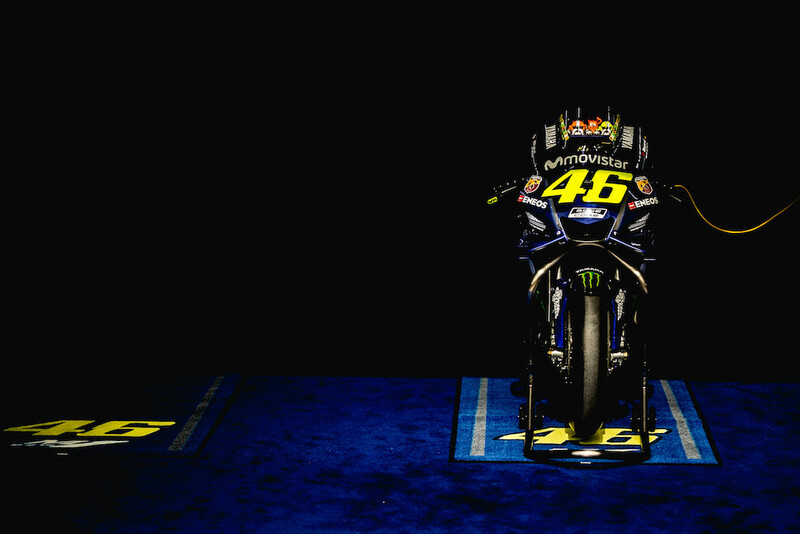 Ad 2) The photos of Valentino just look good, better than anyone else. The design and all the colors make the photos special. 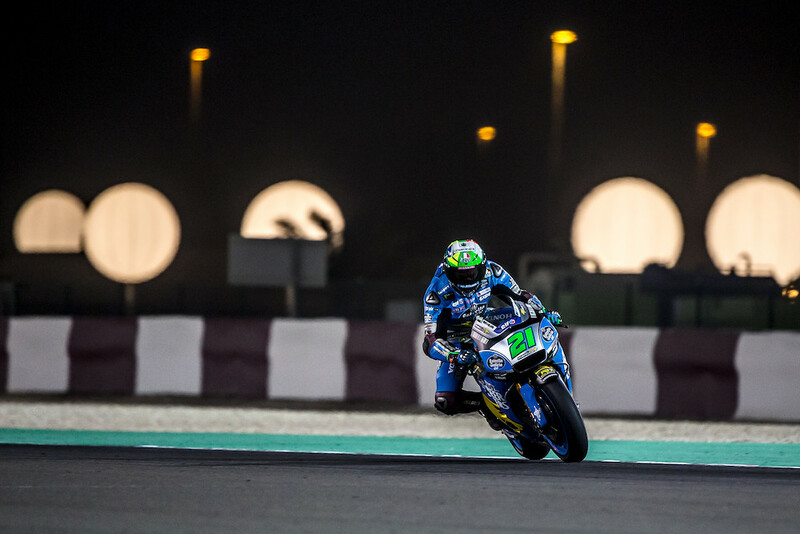 The access to some of the other guys is a bit better, so I could walk in Tech3, Morbidelli, Crutchlow`s pits get a bit closer to the guys, but still not that close as I am used to from the rally raids. I went out to the circuit to get some action for the Qs as there is anyway not so much happening in the pits and you can at least to find some spots for Sunday`s race. 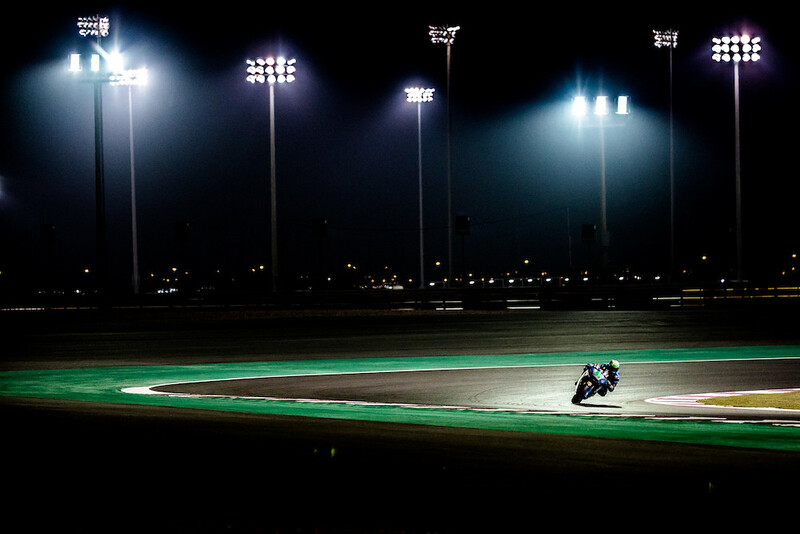 The race in Qatar is actually quite nice to to the fact it is happening in the evening, so you have either some nice sunset (for moto3/2) and lights on race for MotoGP which makes the atmosphere completely different compare to the other races. Already the grid was really cool to shoot with all the lights from different directions so you could get some moody portraits and that was pretty much the same for the race itself. You could play with the lighting around the circuit as much you can. 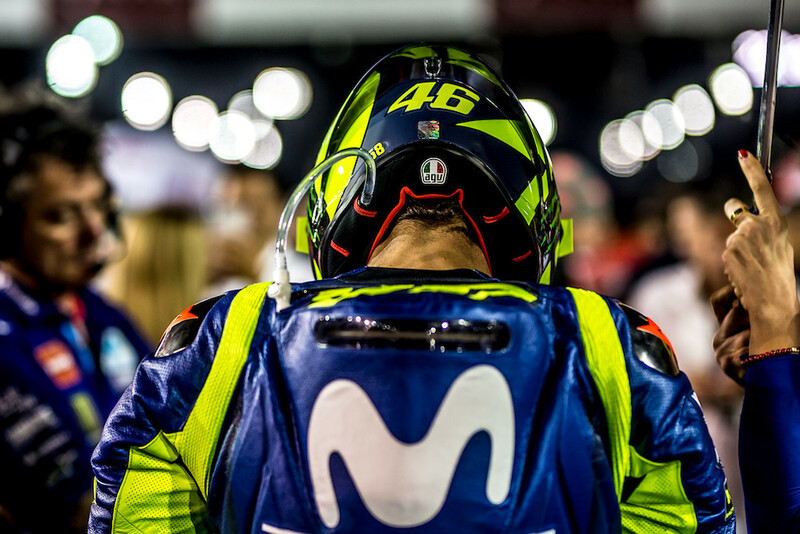 Qatar is definitely good for photos and it was hopefully not my only GP this year. I will definitely do one more in my hometown - Brno and lets see if there are some more to come. 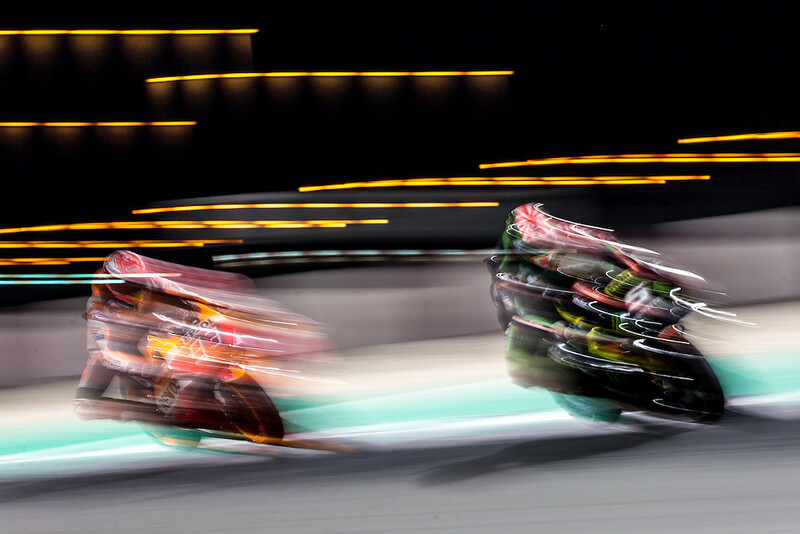 I cant imagine to be shooting the whole championship as I would get too bored as it would (in my opinion) get all the same again and again, so if I do 2-3 through the whole year it is just enough to stay exited and creative.